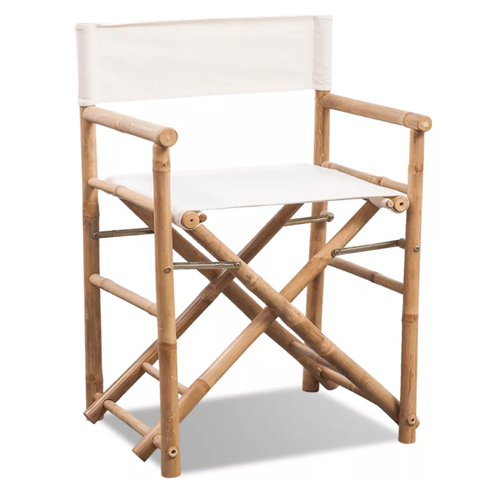 This bamboo director’s chair is a good choice for relaxation in your garden or on your terrace. 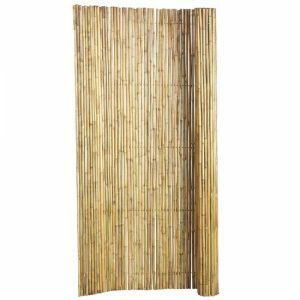 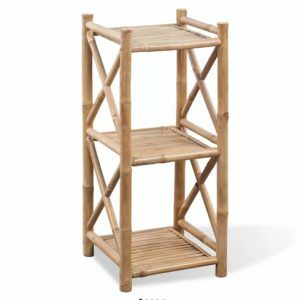 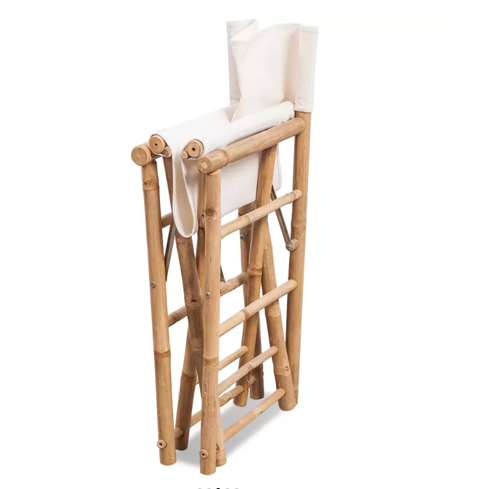 This chair is made of sturdy bamboo, it is weatherproof, strong and durable. 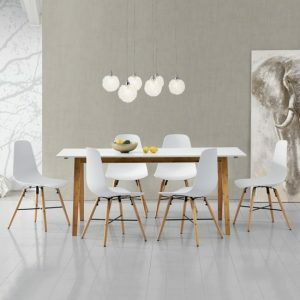 The canvas seat and backrest offer you seating comfort. 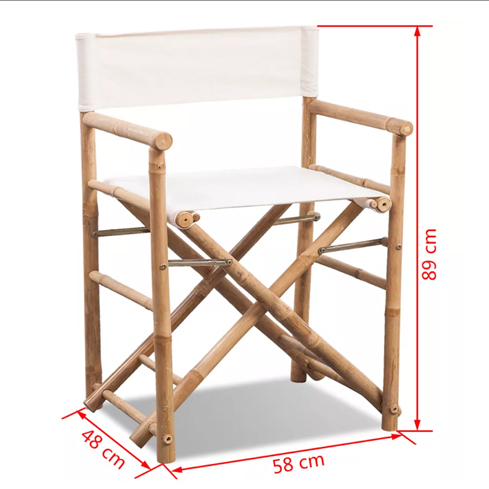 The director’s chair can be folded to save space when you don’t need it.